In December I’ve bought that phone Oneplus One, lucky to get the invite in the first week when they released it. After using it for more than a month I feel that this phone is a true flagship killer. For the same features if its not OnePlus might have to spend double the amount. 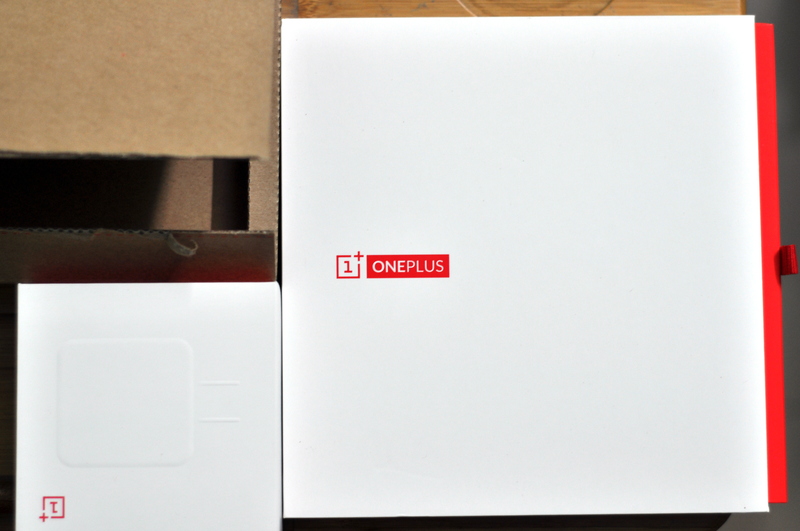 Oneplus One the flagship killer that’s what they call it!. It doesn’t come with external storage but with 64GB of internal memory do we still require external storage? It depends on the personal usage for me 64GB was more than enough. Also it doesn’t have FM radio, if its there it would have be good, really miss this feature. The main selling points of this phone are hardware features and Cynogen mod. Absolutely no bloatware, can customize to your liking and great battery backup, really very good one for a good price.